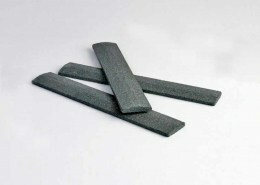 Grinding wheel dressers are used for dressing grinding wheels in vitrified bond and resin bond (Bakelite). 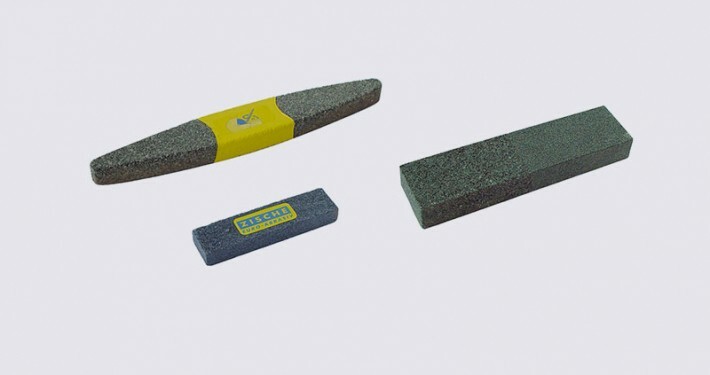 You can profile and sharpen grinding wheels with our grinding wheel dressers or dressing stones made of silicon carbide. 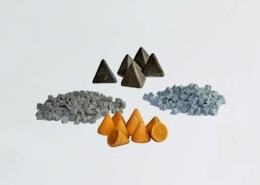 Our combined manual dressers with two different silicon carbide grain qualities can be used on both sides (depending on the grinding wheel to be dressed). 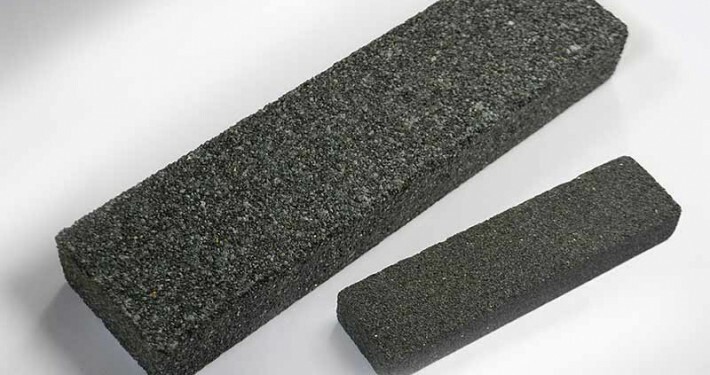 We offer grinding wheel dressers in high degrees of hardness and various sizes. 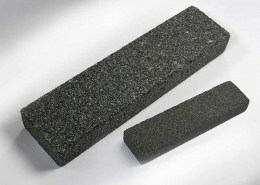 You can find more dressing stones and sanders in our product section “grinding stones – dressing stones / rubbing bricks“. 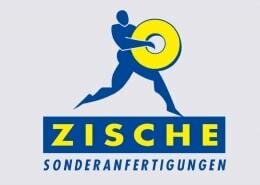 Take advantage of our many years of profound experience in dressing and sharpening diamond tools – click here. Are you looking for grinding wheel dressers? Contact us! Are you looking for the right grinding wheel dresser for your application or do you have individual questions about grinding? Contact us now by phone, e-mail or contact form – we will be pleased to help you!